Oven brand AGA has appointed Tangerine PR to raise the profile of its Cookshop collection. 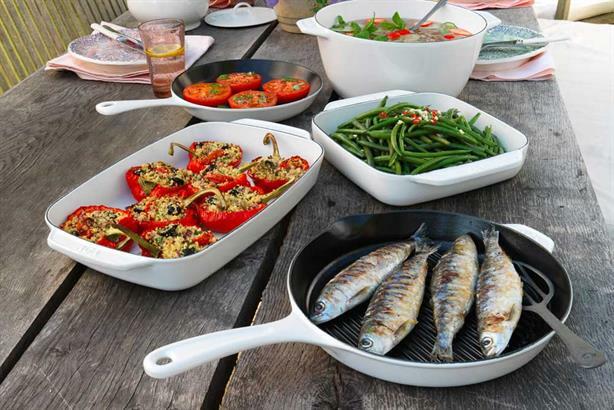 Tangerine will run a national consumer and trade press office to maximise awareness of the range, which includes cast iron, stainless steel, baking and ceramic coated cookware. It will also work to increase footfall to its 70 AGA shops, authorised retailers and stockists. Tangerine aims to hit home the message that the Cookshop products can be used on any cooker, not just an AGA. The PR consultancy has previously worked on similar consumer accounts with Johnson Tiles, Samuel Heath, Rangemaster and Elgin & Hall.